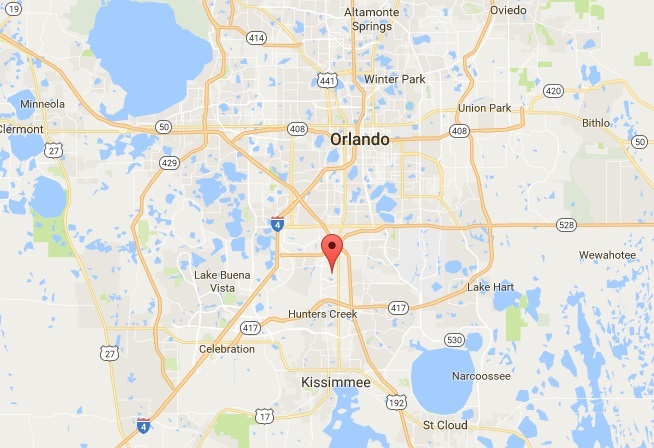 ORLANDO, Florida - A 12-year-old girl tragically ran over and killed her 2-year-old brother with her family's SUV on Wednesday in Orlando, Florida. According to the Florida Highway Patrol, the girl started a 2015 Chevy SUV in the driveway just before 6:30 p.m. on Trafalgar Drive because the family was about to leave the residence. Meanwhile, her two-year-old brother was standing further down the driveway. For an unknown reason, the Chevy shifted into reverse, traveled down the driveway, and ran over the toddler. The boy was transported first to Nemours Children's Hospital and then to Osceola Regional Medical Center where he died.